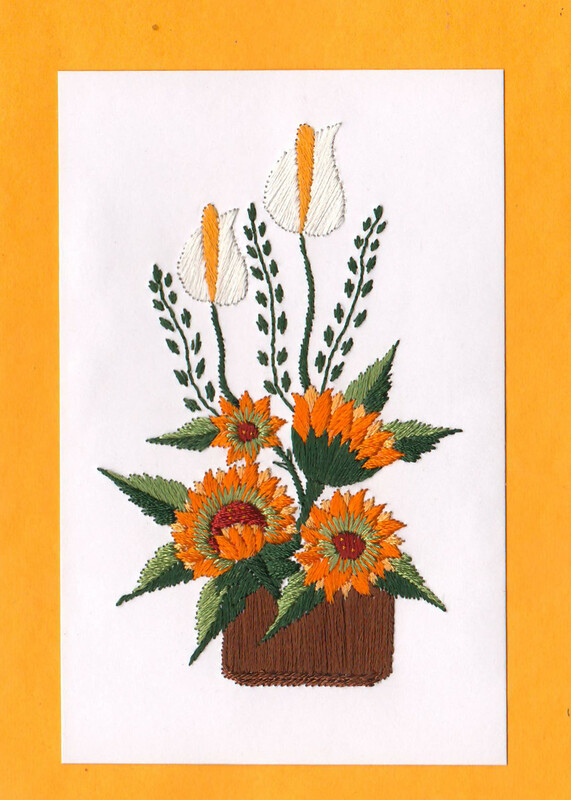 Young women embroider greeting cards depicting a variety of pictures. These cards are also available in Europe for a donation. This spares the women from having to do hard work that often damages their health in a cotton mill or brickyard. After a woman has worked for two years doing embroidery she receives computer training or training in a tailor’s shop free of charge. The full amunt of all greeting card proceeds goes straight to the women in India without any deductions! The cards are not the usual printed or machine-made ones that you buy in the market. 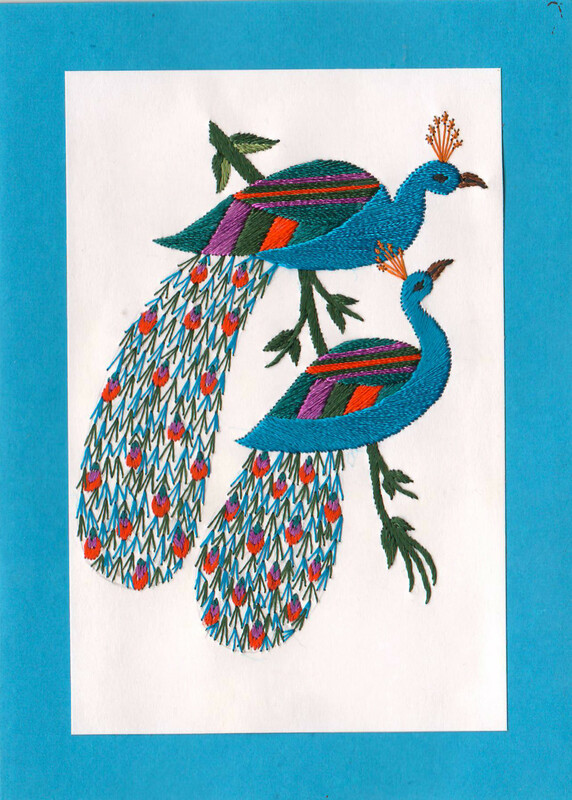 They are delicately woven with delicate hands in India by our girls. You can order for the cards in bulk. A card donation should be not less than 3 €.